Join us from noon to 4 p.m. at the Original Governor’s Mansion for free hands-on activities exploring how Montanans supported the U.S. involvement in the Great War. Local artists will demonstrate crafts that Montanans were participating in 100 years ago, such as knitting and quilting. 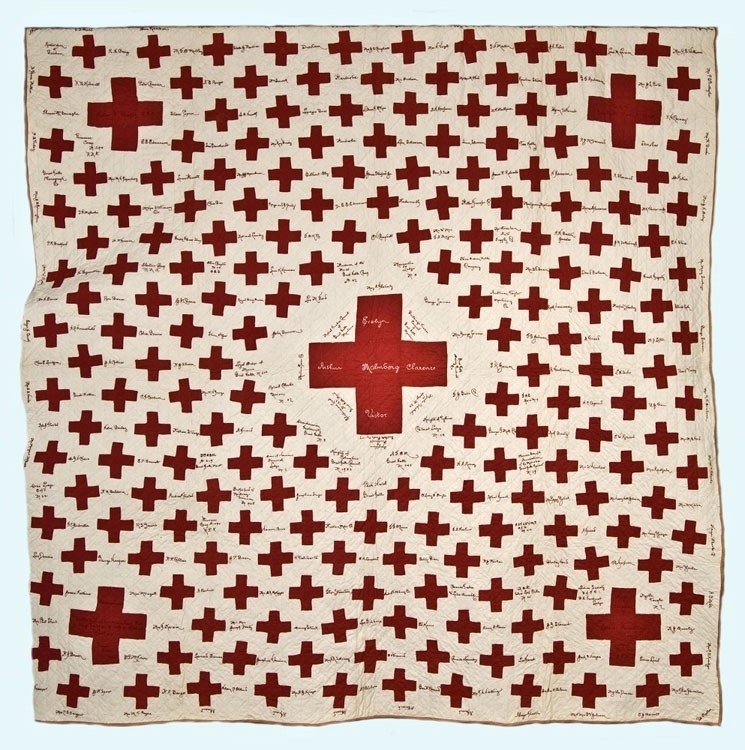 Visitors can create their own paper quilt blocks that they can take home or contribute to a “community quilt”—like ones made across the country to raise funds for the war effort. Visitors are invited to enjoy some lemonade while trying their hand at knitting, just as the First Family did during the war. 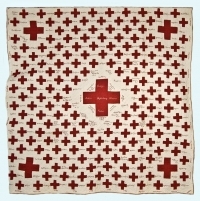 Even the three young daughters of Governor Samuel Stewart and First Lady Stella Stewart remembered knitting blankets for soldiers and refugees.